Our health and well-being depend, more than on any other factor, on the food that we take in every day. Whereas some foods can be the origin of disease, others are capable of preventing, alleviating, or even curing, our ailments. 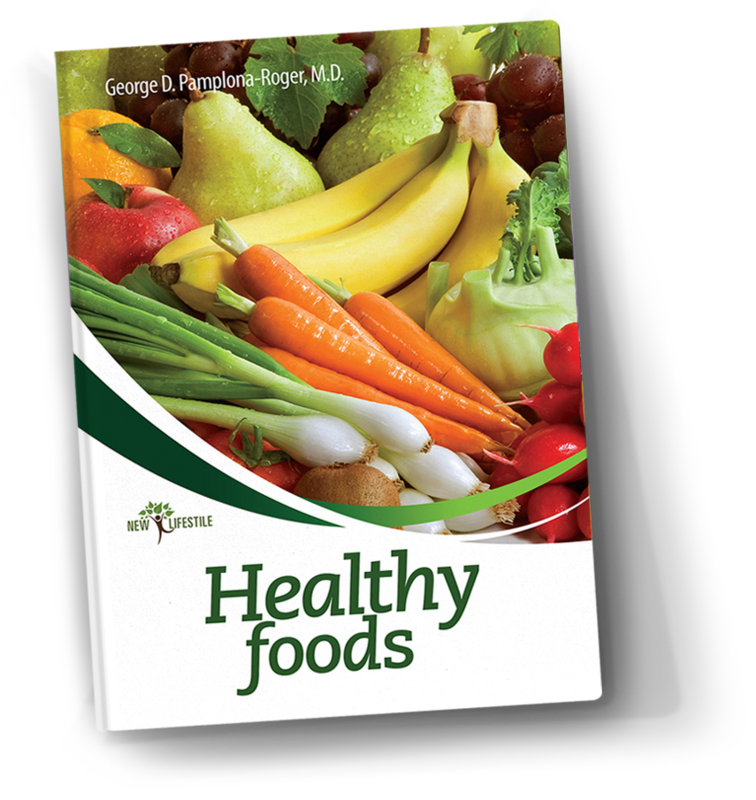 A research physician and an author of extensive experience, Dr. Pamplona-Roger describes with scientific clarity and precision the composition, curative properties, and usage of nearly one hundred “star” foods. Their regular consumption can do as much for our health as most medicines and other medical treatments. Additionally, an indication is given as to which foods we should take advantage of, and which ones ought to be shunned when suffering from some of the most common diseases and maladies.